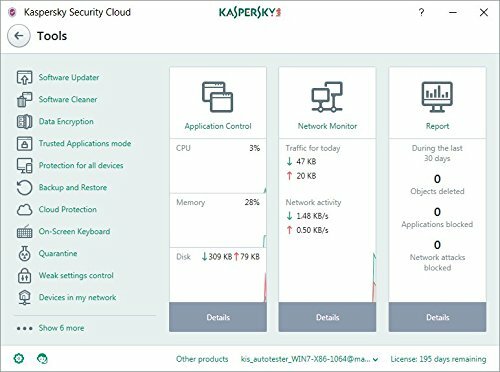 RATHER THAN BEING an all-new product, Kaspersky Security Cloud appears to have been built around the existing Total Security suite – they’re both multi-platform, share the same anti-virus engine, and come with mostly identical extras, including the Secure Connection VPN and the Software Updater and Software Cleaner tools. 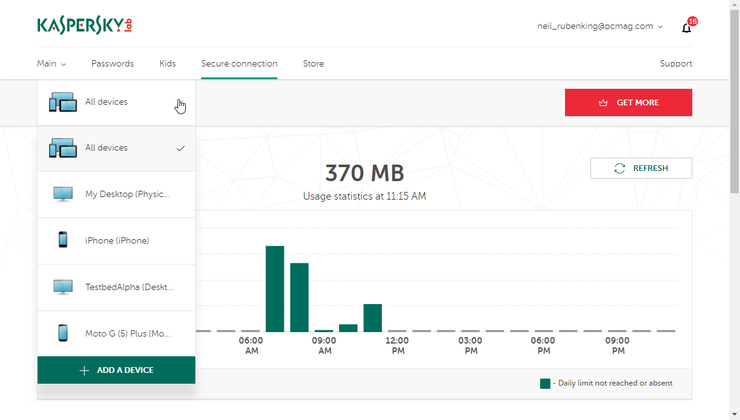 That’s no bad thing: Total Security is a fully featured assortment of protection that, most importantly, is practically perfect at catching malware while avoiding false positives. Still, it raises the question of what Security Cloud does differently. The answer is how it tailors protection and warnings to specific users. software knows enough to identify potential weaknesses, it springs into action, telling you if a password is weak or being re-used too often, or offering to launch Secure Connection when visiting a potentially risky website. 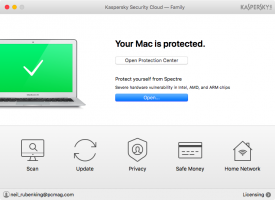 As far as we can tell, the core anti-malware protection is still always running, so any benefits of this – something Kaspersky calls ‘adaptive security’ – is icing on the cake. Our favourite feature is that it will warn you if a service you use has suffered a large-scale, Equifax-style data breach, something you might only otherwise hear about in the news. It’s like an InfoSec-obsessed friend, giving you a heads-up if your information is at risk. Perhaps this won’t be terribly useful to anyone who already employs a high standard of personal security, but for the less knowledgeable, it could make the difference between everyday normality and some thief making off with your banking details. 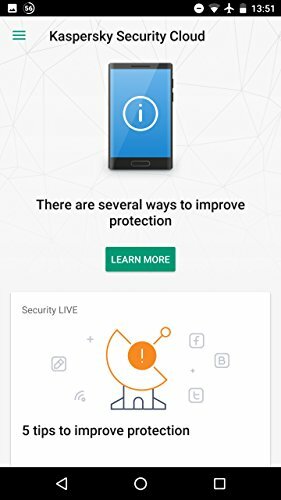 All antivirus products attempt to negate the effects of carelessness, but by learning habits and giving advice, Security Cloud takes active steps to improve your approach to security. That’s a noble goal, and it’s not as if we were bombarded with busybody notifications when we were just trying to get on with things – at least, not on Windows. 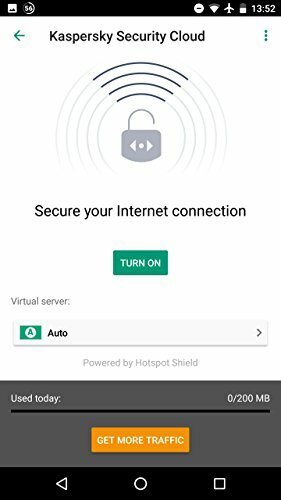 On Android, we were asked if we wanted to engage Secure Connection when loading pretty much anything that required a password. 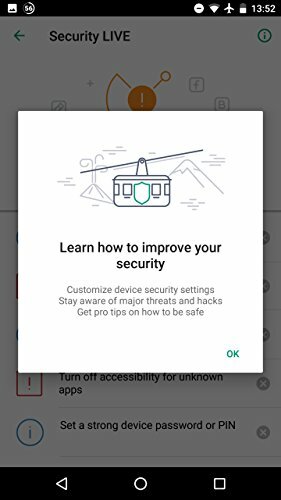 This, and the irony of anti-malware software trying to learn everything about us, are the only questionable aspects of this adaptive security tech, which isn’t bad for a first attempt. 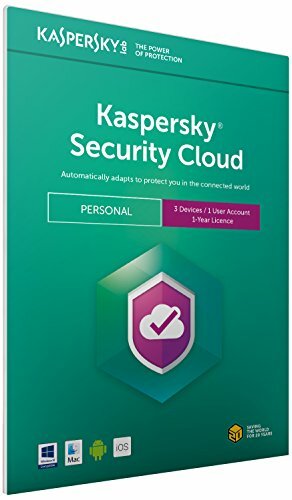 It definitely helps that Kaspersky Security Cloud is backed up by the very same anti-virus engine that powers Total Security. According to AV-Test, this engine detected and blocked every single piece of malware thrown at it, and didn’t make a single false positive identification either. Its impact on general performance is also well below industry averages, so even low-end PCs won’t be slowed down too much. 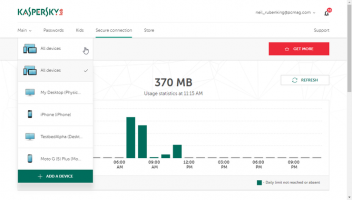 The Secure Connection VPN is another Total Security holdover, and it works identically: by default, you only get up to 300MB (it’s normally 200MB if you don’t sign in with a My Kaspersky account, but that’s essential for Security Cloud anyway), and the server location is chosen automatically – in our case, this tended to be in the Netherlands. Performance-wise, it’s pretty decent; Speedtest.net measured our download speeds at 42.22Mbit/s, only down a bit from 48.02Mbit/s when Secure Connection was switched off, but that 300MB depletes very quickly. If you don’t already have a preferred VPN, it’s worth upgrading. This allows for unlimited data and a massive list of server locations for you to choose from. Not to labor a point, but it’s remarkable how similar Security Cloud is to Total Security when you’re using the application. The UI is basically the same, and most tools are shared between them – from Software Cleaner, which checks your PC for barely used programs that may turn out to be malware installed under your nose; to Safe Money, which opens banking sites in a protected window that can’t have code injected from other applications. 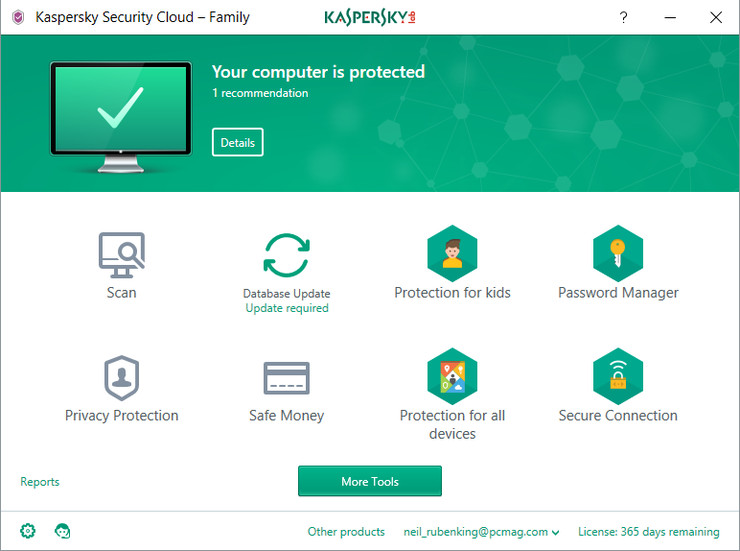 Parental controls, in the form of Kaspersky Safe Kids, are an exception, but only because you need to buy a Family licence for Security Cloud to get them; the Personal licence doesn’t include its set of filters and time-limiting tools. This might be a shame for very small families, as the cheapest annual Personal licence costs for one user account and three devices – so you could, in theory, apply Security Cloud to your child’s tablet. 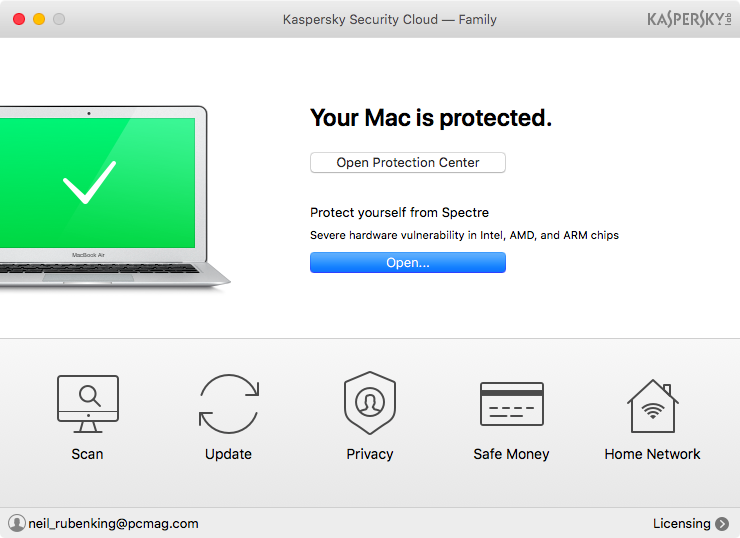 That said, this is clearly intended for a single user with, say, a PC, a laptop and a handheld, and while the one-year Family licence, it’s also a lot more generous: up to 20 user accounts are covered, along with up to 20 devices. If that’s still too much, parents might be better off with a five-device licence for Total Security. This means losing that adaptive tech, however, which could help prevent child-induced mishaps. Either way, individual buyers are better off with Security Cloud, as a one-year, three-device licence for Total Security. 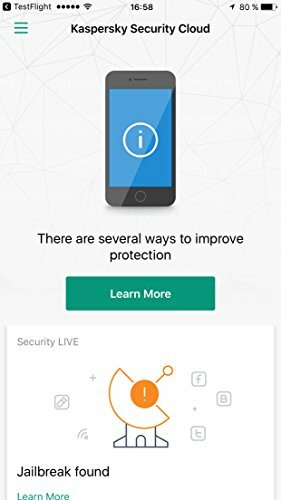 No extra charge for smarter software that can curb your worst security habits? Sounds like Best Buy material to us. 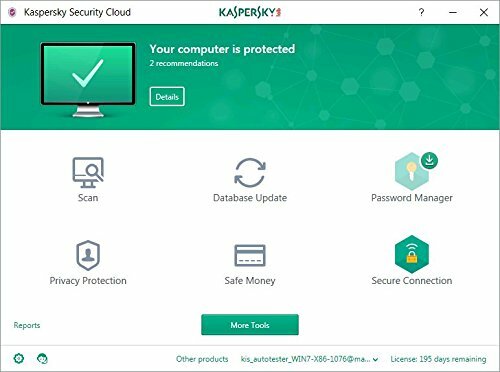 It’s mostly familiar, but Kaspersky Security Cloud is feature-rich and can talk you out of bad security practices. The first adaptive security - senses new dangers and automatically gives you the right protection at the right time. Your private life stays private - Sensitive and private data protected by our Password Manager service across your devices. 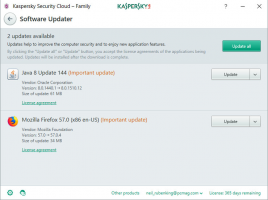 I was very interested in (‘What’s the truth behind the Kaspersky warnings?’). 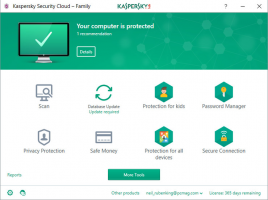 Your reasons for continuing to recommend Kaspersky echo the opinion of my son, who is a very senior director at a cyber-security company. I’m no computing expert, so I rely on his insider insight. He said that the National Cyber Security Centre was right to advise the Government not to use Kaspersky because it’s their job to look for potential threats. And Russia is clearly not one of the good guys at the moment. But he also said that it was “preposterous” to think that an internationally respected company like Kaspersky has any links with the Kremlin. 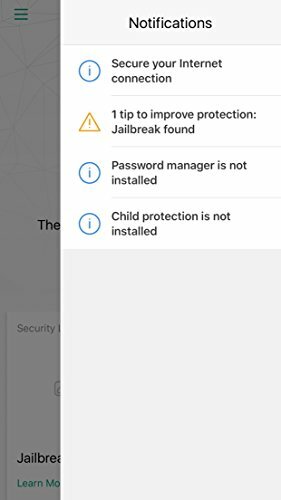 It’s my son’s responsibility to choose what antivirus to run on his company’s computers. Get it wrong and he’ll be in big trouble. 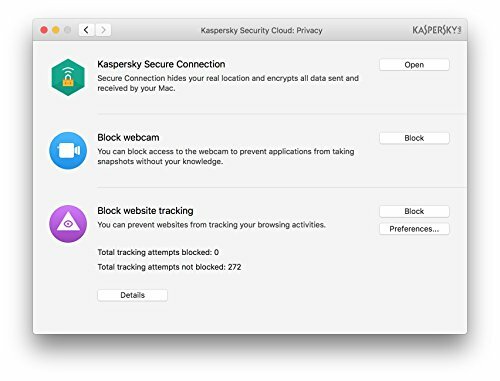 Nothing he has read has changed his view that Kaspersky is the safest option for his 800 employees, both at work and home. He said that Computeractive was doing a good job trying to extinguish some of the paranoia. 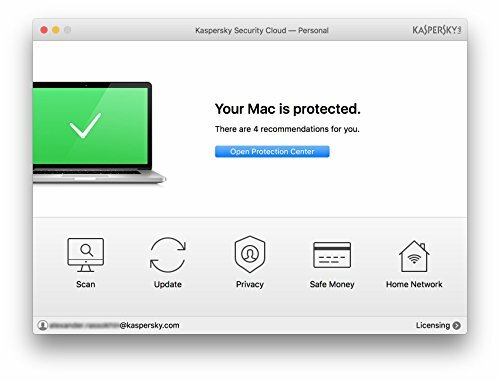 So I’m sticking with Kaspersky.